For those who enjoy sculpture, Las Vegas USA is a great place to visit. 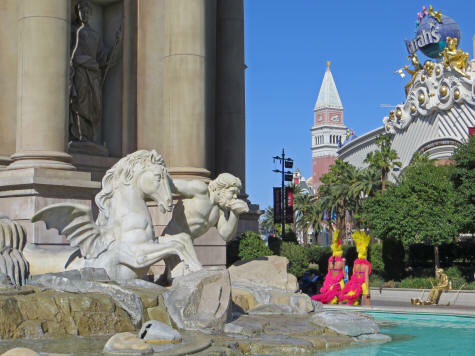 There are numerous replicas of famous European sculptures along the Vegas Strip and in several of the large hotel casinos. Caesar's Palace, the Venetian and Paris Las Vegas are examples of places in Las Vegas USA where you'll find some interesting sculpture.